This activity is a perfect way to introduce Ratios and Proportions. 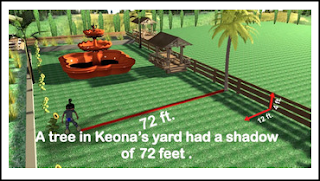 It is a 2 minute long video which brings the concept of ratios to life using visuals. You can use it as warm up/review/group activity.